Thanks to by Pete for sending the update on the former Nam Viet space. 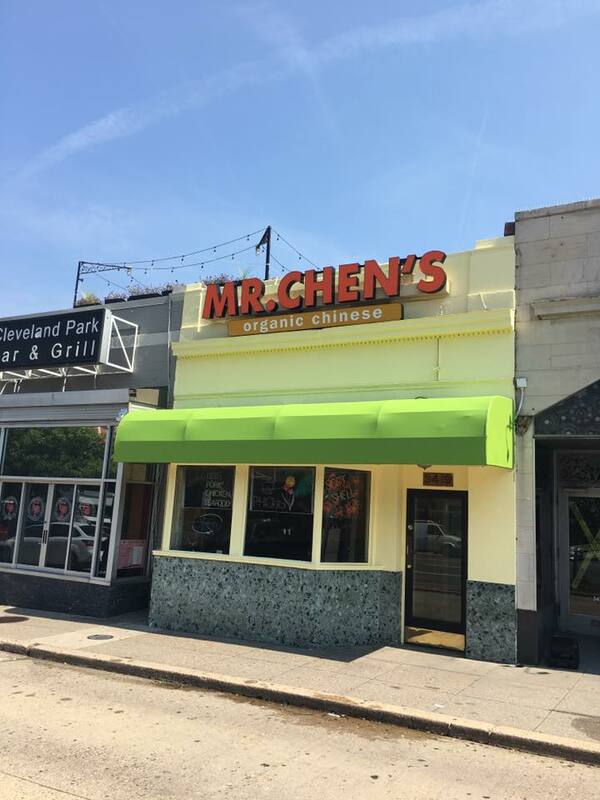 Mr. Chen’s it is! You can see their Woodley Park menu here. Ed. Note: Word is that that Woodley location will be closing when the Cleveland Park spot opens. Stay tuned for an opening date which according to the Cleveland Park listserv could be as early as around two weeks.